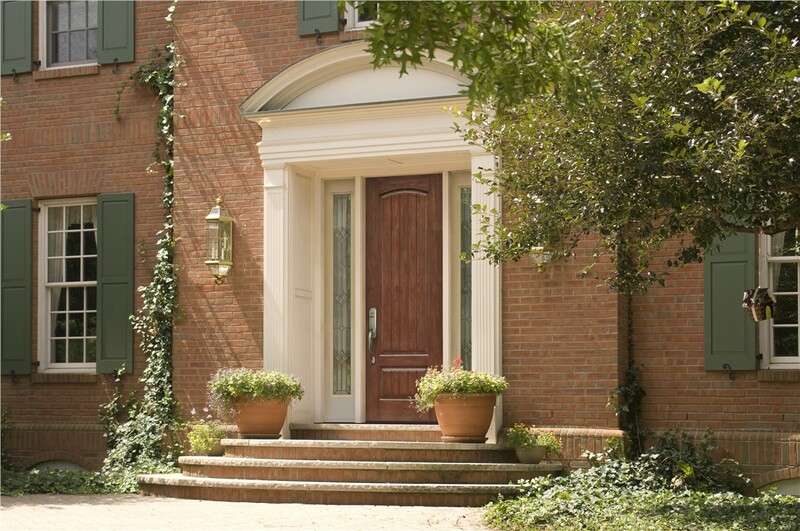 Our top-quality doors from ProVia add curb appeal and help to shore up your home's energy efficiency. 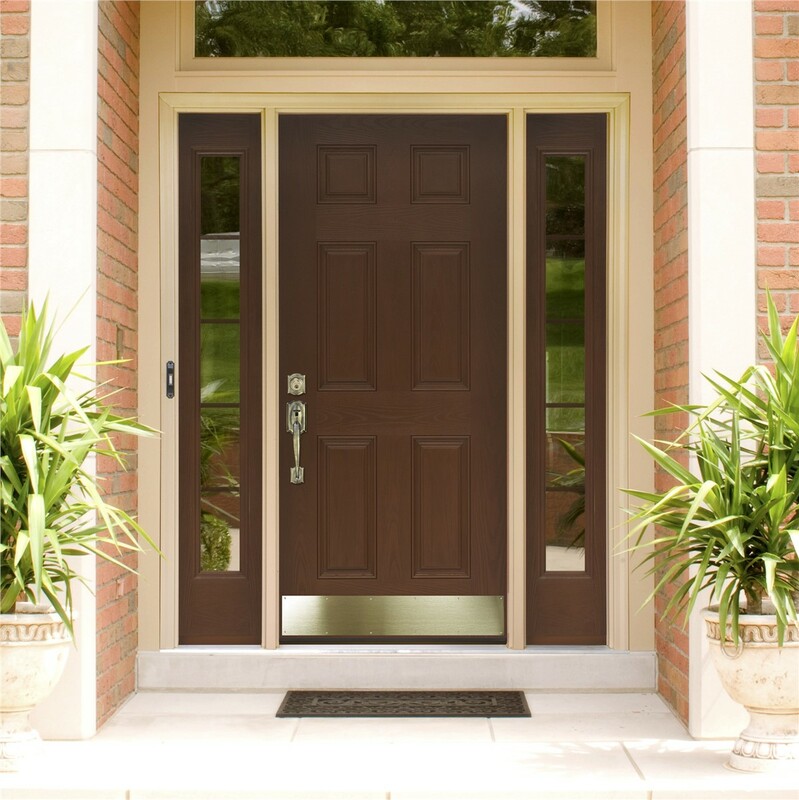 Your doors welcome friends and family, but they also do their part to shore up your home’s energy efficiency and provide enhanced security. With so much riding on your San Antonio doors, it’s a good idea to turn to an award-winning company with nearly 30 years of experience. 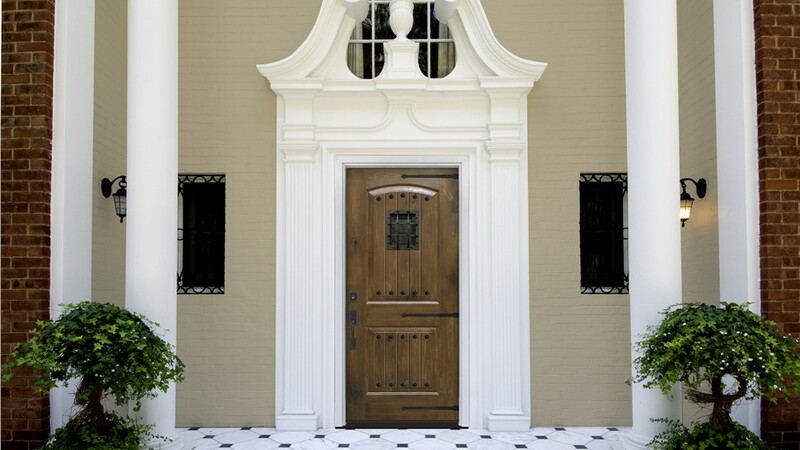 Entry doors contribute to the curb appeal of your home, so style is important. They also need to be energy-efficient and secure. 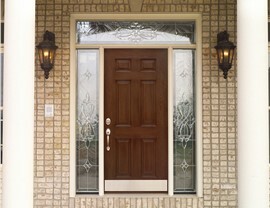 Our San Antonio doors offer the looks you want and the features you need. 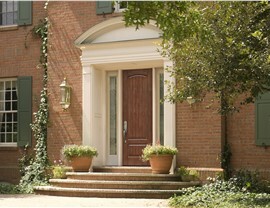 Choose from fiberglass or steel doors in dozens of styles and finishes. When it comes to energy efficiency, it’s tough to beat our offerings. 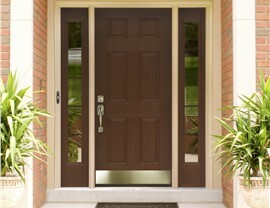 In fact, some of our fiberglass doors have a U-factor of 0.10—the lowest of any entry door. For security, our 20-gauge steel doors will keep intruders out while still complementing the architectural style of your home. Enjoy your outdoor space more than ever with a beautiful patio door from Southwest Exteriors. Choose from sliding in vinyl or hinged doors in fiberglass, or steel. Our doors are available in all the standard sizes as well as in custom widths in 1/8” increments for a perfect fit. Like our entry doors, our San Antonio patio doors offer impressive energy efficiency and security, making them a smart, as well as attractive, choice. San Antonio neighborhoods feature many custom homes for which a standard door just won’t do. 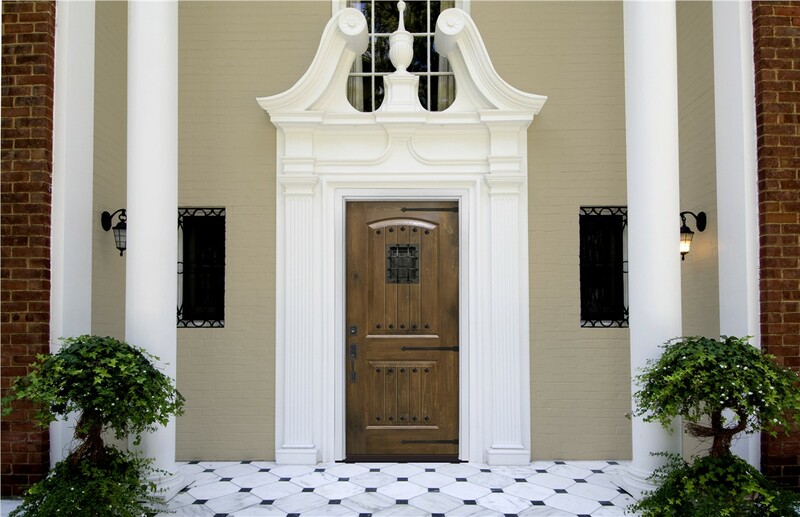 When you need a door in an unusual size or you want a unique style that speaks to your individual style, our custom doors will deliver exactly what you need. 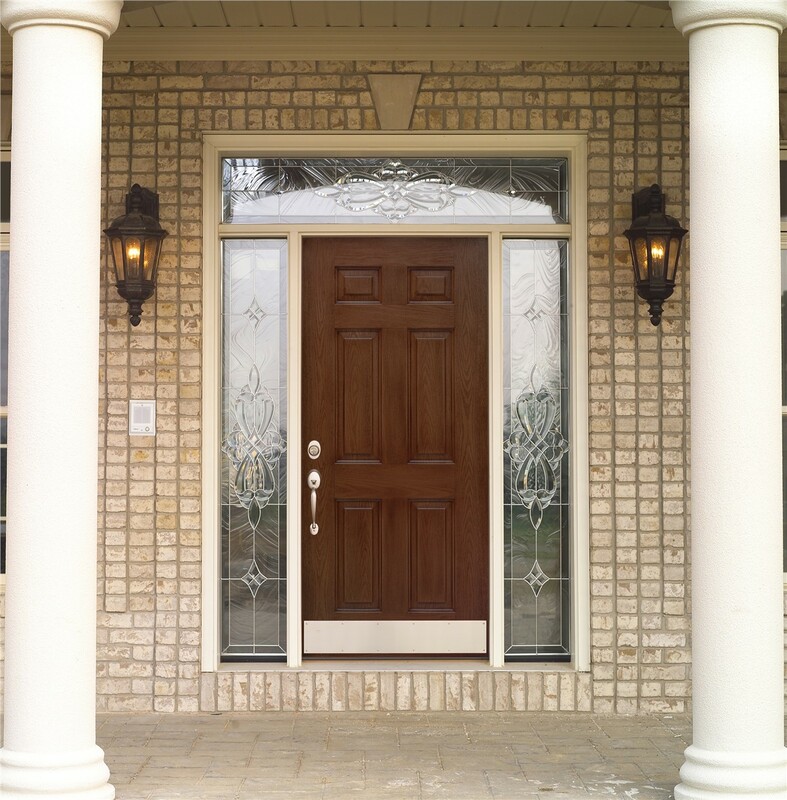 While our custom doors may look a bit different than our standard options, you can count on them having the same security and money-saving, energy-efficient features. 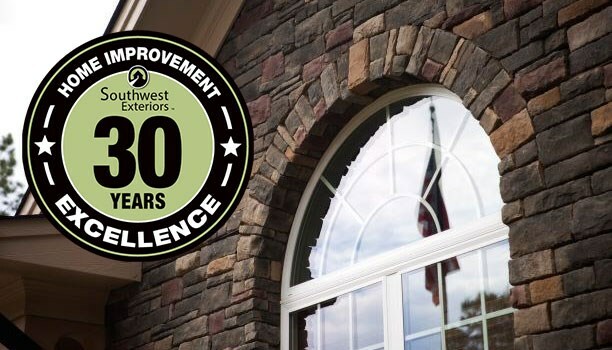 For replacement entry or patio doors, your first call should be to the professionals at Southwest Exteriors. Contact us for more information about our high-quality Marvin doors and other products or to schedule a free, in-home estimate. Call today or fill out our simple online form to get started.